End of an era: Shockwave is finally off life-support. 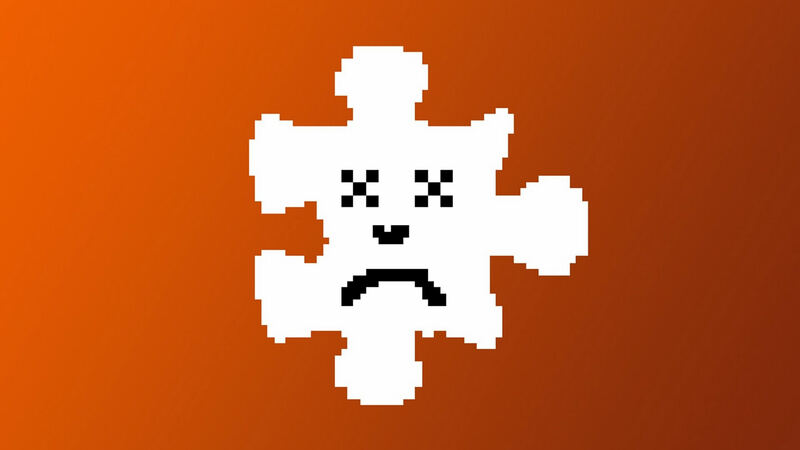 Adobe pulled the last plug on Tuesday, taking the Windows plugin offline. Version 12.3.5.205, released less than a month ago will be the last iteration of the software. Adobe has taken down Shockwave for Windows just as we reported it would last month. As of Tuesday, the plugin is no longer available on the Adobe website. The company says that discontinuing the Windows component was the final step in a “multi-year process” to phase out the application. Adobe Director, a tool for creating Shockwave content, and Shockwave player for Mac were both discontinued in 2017. Adobe will continue providing Shockwave support to companies with a current Enterprise license. However, once their contracts expire there will be no renewals. Macromedia first developed and released Shockwave player in 1995 to provide cross-platform multimedia and interactive content on webpages. With the advent of HTML5 and WebGL, Shockwave has become somewhat obsolete even though thousands of older webpages haven't upgraded to the current open standards. "Adobe will no longer accept ETLA and EULA agreements for Shockwave effective on April 9, 2019." What does this mean for Adobe? Not much. It still has authoring tools like Adobe Animate that take advantage of modern web-content technologies. What does it mean for end users? Again, not much. Fresher interactive web content done with HTML 5, is already supported in all major browsers. For older websites that have not converted, the latest version of Shockwave will still work. What it primarily means is that Adobe will no longer accept ETLA and EULA agreements. This also comes with an end to support for the platform — no more updates. Even though Adobe will no longer host a download for Shockwave, you will always be able to download the player from our archives. The latest versions for macOS and Windows will remain on TechSpot’s download pages for as long as we are around.